Fewer, better is the philosophy behind everything this dynamic duo creates. Co-founders of Cuyana, Karla Gallardo and Shilpa Shah found a gap in the market and sought out to develop a sustainable women’s ready-to-wear and accessories collection. Each piece of their timeless collection is made for the modern woman through carefully selected fabrics, precise silhouettes and attention to detail. Read on to see why they are this month’s People We Love, and why collaborating with them was a perfect fit. 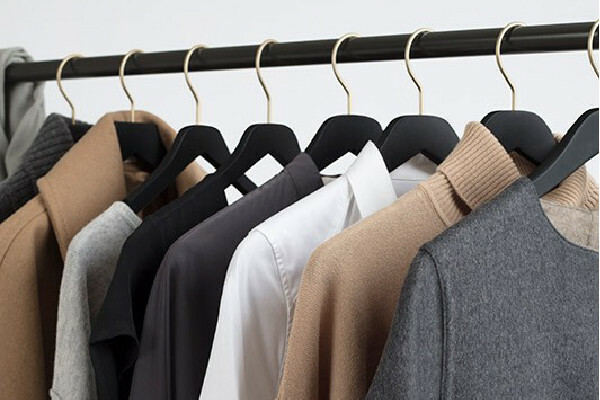 We saw a fundamental gap in the fashion industry between very expensive, high quality pieces and affordable garments that were not made to last. We wanted to create a brand that focused on timeless, meaningful and high-quality products that were offered at accessible prices, which didn’t really exist at the time. We also wanted to promote the idea of shopping less and buying with intention to, in turn, help women live fuller, richer lives. Shilpa: a black turtleneck that is thin enough to layer, denim jeans that can be dressed up or down, and a great pair of white low-top leather sneakers. It’s a powerful message that summarizes our story. While it sounds counterintuitive for a fashion brand, this tagline epitomizes our “less is more” approach and is now part of our brand’s DNA. Caring for the things you buy that make you happy and help you live a fuller, richer life is part of our Fewer, Better philosophy. If you invest in something that you love, you want it to last. 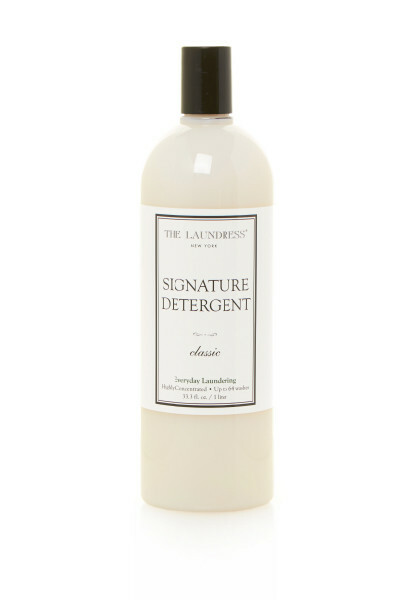 The Laundress products not only extend the life of your wardrobe, they’re also easy to use, non-toxic, made in the U.S.A. and founded by two incredibly inspiring women - it was a no brainer! We are both big fans of the Signature Detergent. It is the most versatile of the products, making it a part of every laundry ritual. Creating something that had never existed before. 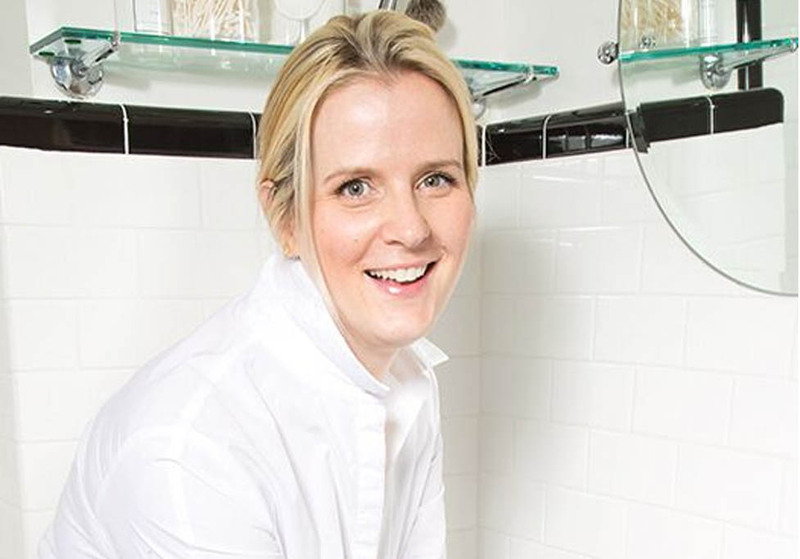 When Karla and I started Cuyana, the concept of affordable luxury in the direct-to-consumer space was completely new, but we knew the opportunity was there. We had to build a business, create an entirely new supply chain to support it and then convince people along the way that our value proposition was real. Stay true to your vision no matter what other people tell you. At the end of the day, if you build your company on that foundation, you’ll never have to worry about having an identity crisis. Karla and I were meant to start Cuyana together. Neither one of us would have believed this before it happened, but the manner in how our paths initially crossed, was so full of serendipitous moments, it felt destined. We also wear the exact same sizes in clothes and shoes. This makes it easy to travel together! Shilpa: I love to be outdoors and off the grid for extended periods of time. Our family loves to go camping and truly connecting with nature. Karla: I try to escape to Sonoma whenever I have the option. It’s the perfect blend of natural beauty and modern creature comforts. With having a small child and running a thriving business, I need all the rest and relaxation I can get!